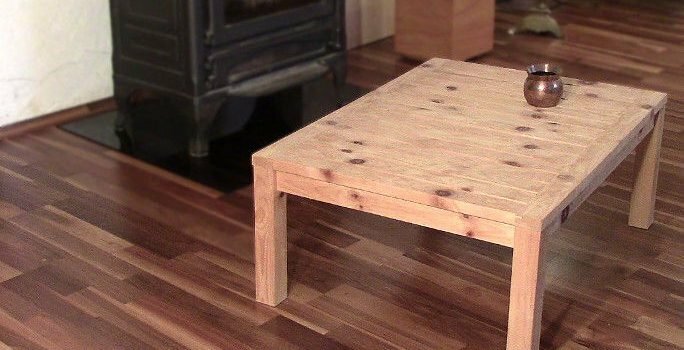 I am a big fan of simple projects that can look great, are easy to build and functional. I also appreciate wood plans for beginners where the material list and tools needed are very limited. This plan fits all of those criteria. 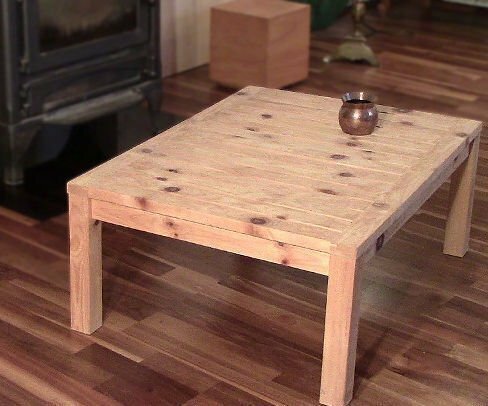 Made from a single 2×4, this might be the least expensive coffee table you could ever build. I have a table similar to this and found it to be the perfect platform when I was finishing a drywall ceiling. The nice amount of surface area was much better than a ladder or stool. 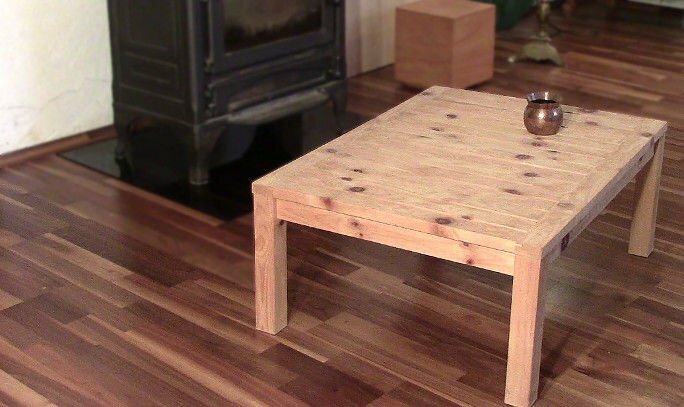 Bottom line, this is a nice coffee table project for a dorm, basement or rec room, but it is much more useful than that.